Moving to a new location is an exciting time for a fresh start, but it can also be a stressful transition as you pick up and move your entire life. For that reason, you should leave all of your relocation needs to a team of experienced Wheaton movers. Pickens Kane has 100 years of moving experience, so you can trust that we have had plenty of time to perfect our process. Regardless of the size or distance of your move, our professionals work hard to meet all of your needs so that you are 100% satisfied. Local Moving: No matter how short your move is, we still provide exceptional service and attention to detail. Residential Moving: You can trust our careful movers to handle all of your household items with care. 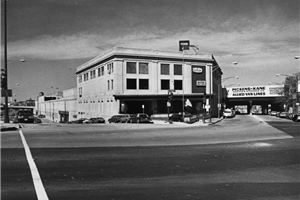 Commercial Moving: Our commercial movers can relocate your business or employees quickly and efficiently. Apartment Moving: We have the training and tools to navigate narrow stairwells and hallways of apartment buildings. Storage: We can pair your moving and storage services to create a seamless transition. Are you ready to learn more about the benefits of choosing our Chicago movers for your next relocation? 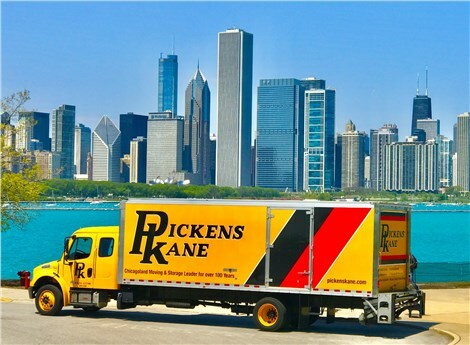 Reach out to us at Pickens Kane to discuss your moving timeline and budget right away. You can call to speak with a friendly service representative or fill out our online form to request a free estimate.